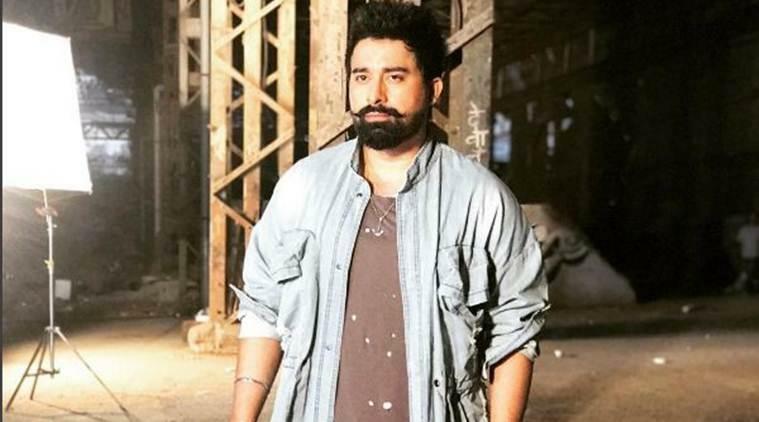 Home » Television News » Roadies Real Heroes: The per episode salary of Ranvijay Singha and other gang leaders will shock you! Among the various reality shows that are going on Television, there are really few who are able to make their mark in the minds of the audience. One amongst those is MTV famous stunt reality show Roadies which from the very beginning impressed the youth and for the audience who watch it there are a lot of things including be it the gang leaders, the stunts, abusive fights that sometime turn physical and what not. 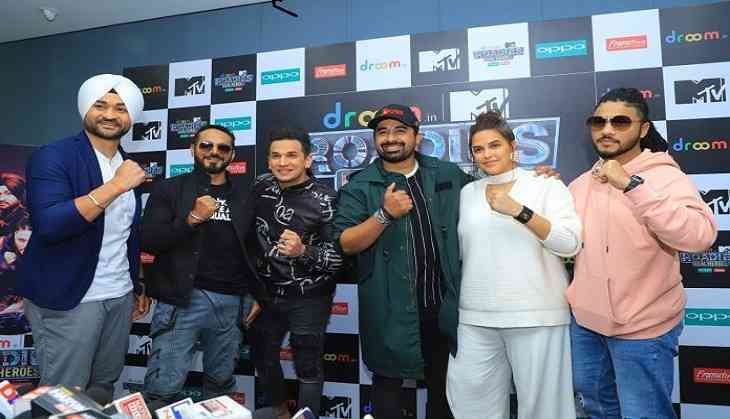 These days the fans of the show are witnessing yet another season of the show titled as Roadies Real Heroes. From the very beginning of the show, the auditions of the show started trending and now what is in discussion is the salary that the gang leaders charge per episode. 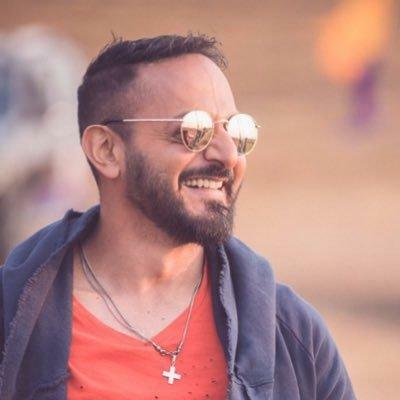 This season the makers roped in a new member in the jury aka famous Hockey player Sandeep Singh along with others like ring master Ranvijay Singha, Prince Narula, Nikhil Chinappa, Neha Dhupia and Raftaar. We have brought to you the salary of these leaders that will leave you in shock. ALSO READ: Beyhadh 2: Maya aka Jennifer Winget’s fees per episode for Beyhadh will leave your mouths open! Is second season's pay-cheque fat? The name of Roadies and Ranvijay go hand in hand since he has been the first one to win the show and after that no season has been complete without him. Ranvijay who is the ringmaster on the show takes back home as many as Rs 11-12 Lakhs per episode. 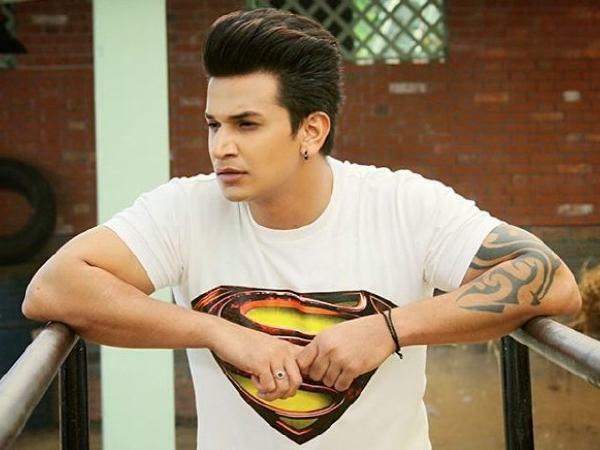 Prince is one such name of the contestant who has won a lot of reality shows like Roadies, Splitsvilla and Bigg Boss. 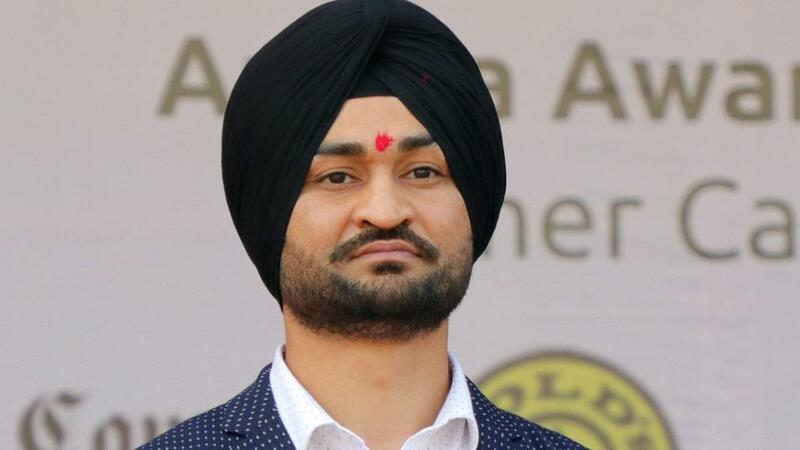 He has been acting as the gang leaders of the Roadies show and charges as many as Rs 7 Lakh per episode. The DJ turned gang leader Chinappa has been in the show for quite a long time now and charges as many as Rs 9 Lakh per episode. 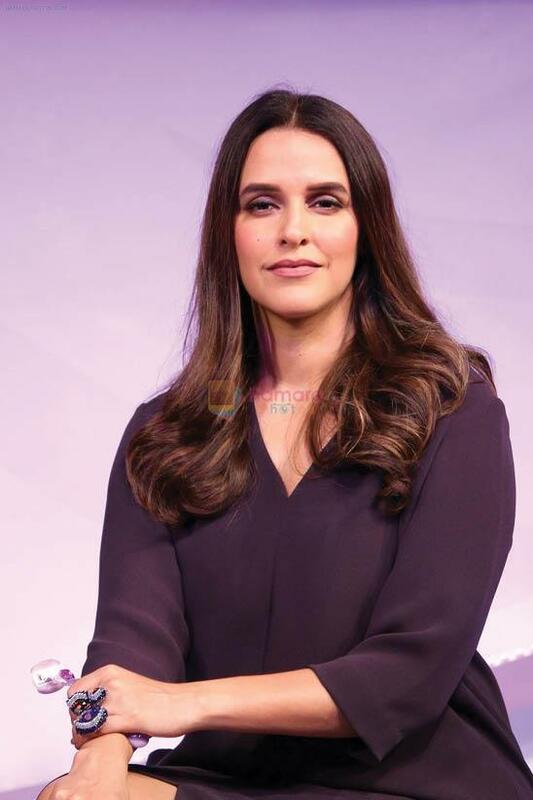 Bollywood actress, Neha Dhupia, inspite of having a small kid is still a part of the show and charges Rs 7 Lakh per episode. 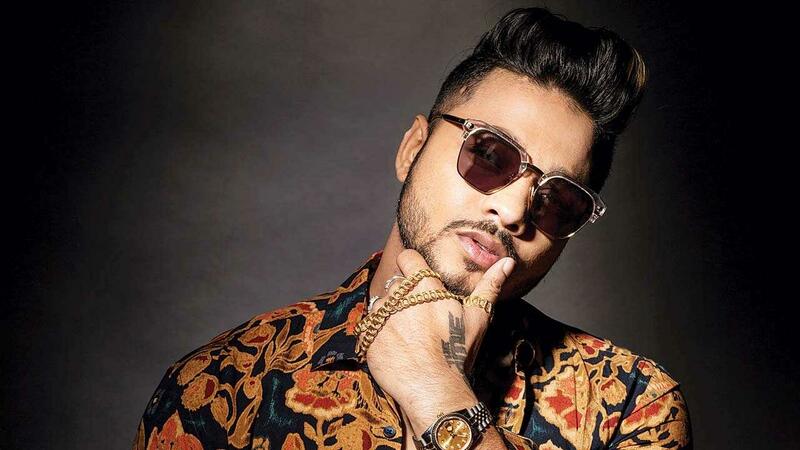 The rapper who has made everyone dance on his tunes is in the show as a gang leader and is paid Rs. 4.5 Lakhs per episode. Sandeep happens to be the new one in the list of gang leaders and gets Rs 4 Lakh per episode.